It’s another G.I. Joe-themed episode as Classick and Eclectik are joined this week by returning guest J.D., co-host of the newly relaunched and rebooted “Regeekery Podcast“. The crew watches the “Money to Burn” episode of the old 1985 G.I. Joe cartoon and provide running commentary. Enjoy this classic episode via our free CSP Archive! Download, listen and tell a friend (or foe)!! The crew watches the “Money to Burn” episode of the old 1985 G.I. Joe cartoon and provide running commentary. 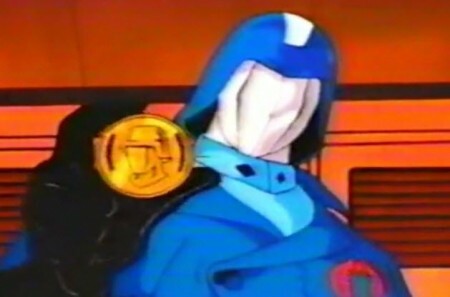 How did Cobra predict the economic recovery plan of the US government 28 years earlier? Can you cause a flood and avalanche of biblical proportions using a blowtorch? Can an entire army skydive through a mountain? BONUS!!! Along with the usual CSNN and Sharticon Pit segments, the show is finally rounded out with a replay of Classick’s appearance on the “All Subjects Everything” show, hosted by Chris Stevens, to announce the winners of 2013’s SLITHER MADNESS tournament. J.D. is the co-host of the Regeekery Podcast, which is available on buzzsprout, iTunes and Stitcher. 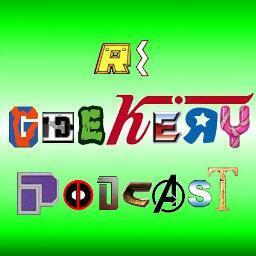 The show can be followed on YouTube, on facebook under “Regeekery Podcast” and on twitter @regeekerypod . All Subjects Everything is an Internet radio show/podcast started and hosted by Chris Stevens. All Subjects Everything is available on iTunes, from the parent site BlogTalkRadio.com as well as on Stitcher for smart phone users. We are proud and privileged to have appeared on this show to announce the winners of our SLITHERMADNESS tournament and bracket predictions challenge. Congratulations again to all the winners, and thank you, CJ! “King Without A Crown” by Big K.R.I.T. Visit http://coldslitherpodcast.com to check out all previous podcast episodes as well as articles by our contributors, such as Claymation Werewolf and Empressive Geek! Enjoy the show! Tell a friend! 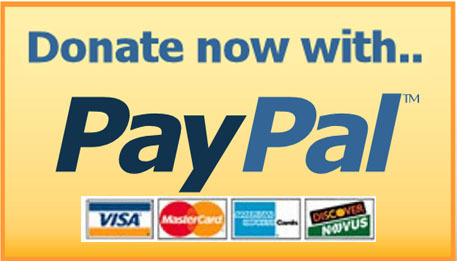 Call our CSP Hotline at (331) 6-VIPERS… that’s (331) 684-7377… and leave us a voice mail! We’ll read it on a future episode!